A silver metallic paper with a hand-woven sisal weave laminated over top, giving off a very subtle , iridescent reflection. Due to the natural fibers, color variations are intrinsic. 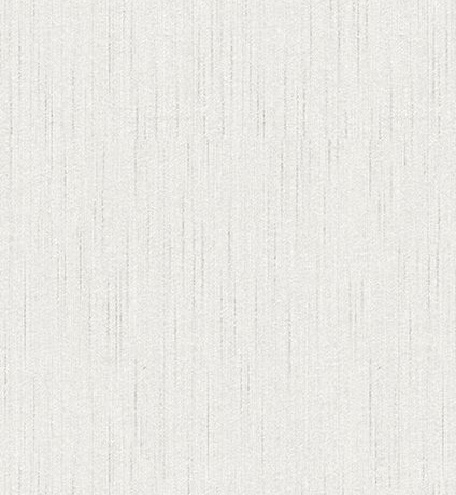 A high end, luxurious fabric wallpaper designed to emulate natural silk wall-hangings. 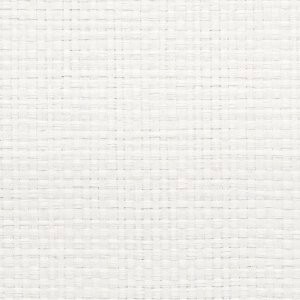 The natural slubby texture of the raw silk gives additional texture and depth of color to any design applied to its surface. 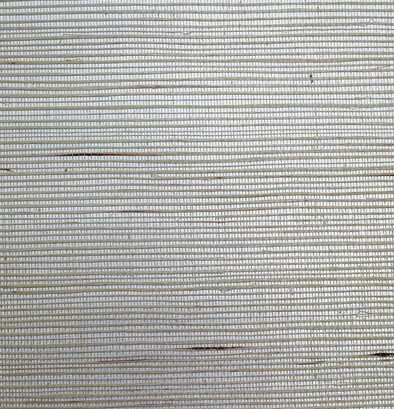 Broad woven basket weave paper texture creates visual interest and dimension, with natural and understated design. Perfect design element for interior spaces, lending a rustic to modern aesthetic.